That was fast! Nicolas Cage wants out of his four-day marriage. 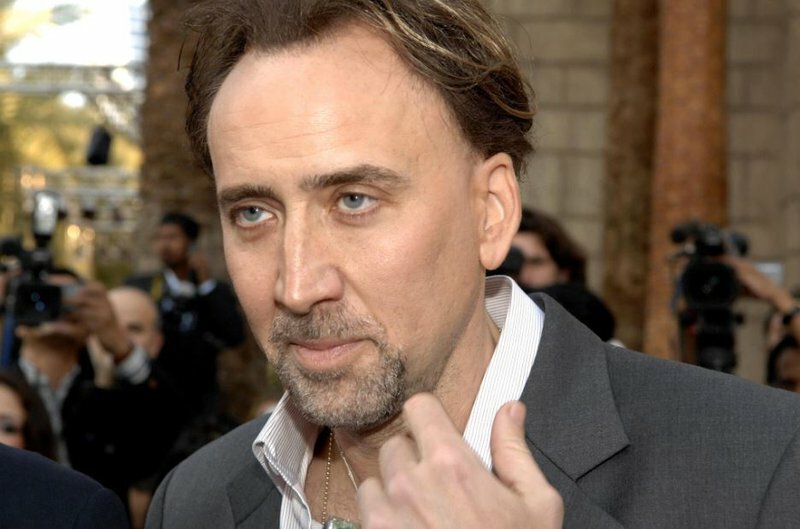 Nicolas Cage is calling it quits just four days after marrying his make-up artist girlfriend, Erika Koike. The actor shocked his fans last week when he was spotted at a Las Vegas courthouse applying for a marriage license with Erika. "I'm not doing it," he joked as onlookers recorded him on Saturday. A visibly annoyed Erika, replied: "I never asked you to." According to the Daily Mail, the 55-year-old actor appeared to be "intoxicated". "The whole time he was yelling 'she is going to take all my money' and 'her ex is a druggy, her ex is a druggy'. The woman only kept saying 'Baby, I am not asking you to do this'," a source told the publication. The couple, who have reportedly been dating for one-year, tied-the-knot the same day they applied for their marriage license. The union was the 'Con Air' actor's fourth marriage. He has been married to Alice Kim, Lisa Marie Presley, and Patricia Arquette.